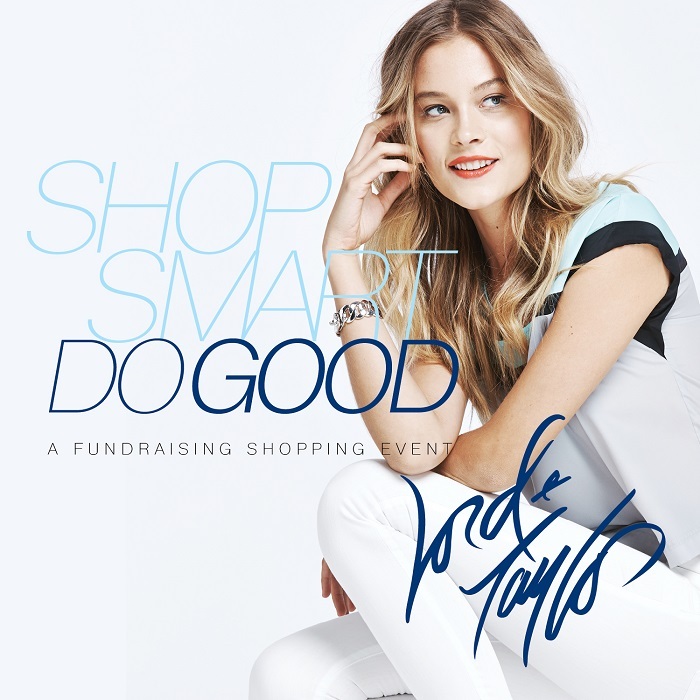 Shop Smart Do Good: A Fundraising Day at Lord&Taylor! OUR KITTIES HOPE YOU WILL ENJOY AN INCREDIBLE SHOPPING DAY AT LORD & TAYLOR WITH 25% OFF! 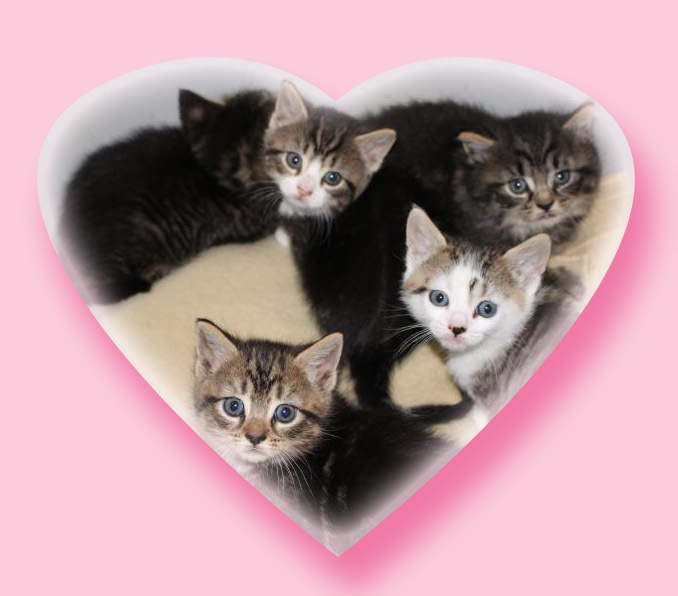 OUR KITTIES HOPE YOU WILL ATTEND OUR SPRING FUNDRAISER LUNCHEON! The Luncheon will feature a fine Italian buffet, including coffee, tea, soft drinks and a cash bar. 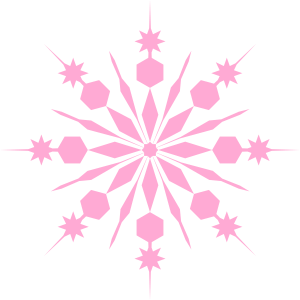 There will be raffles of our beautiful gift baskets, auctions, prizes and some surprises! Buster is a gorgeous big, black cat that lives in a small feral colony. He was attacked by an unaltered male, resulting in a large gash that became badly infected. After much effort Buster was finally trapped, treated and returned to his colony, thus escaping a slow, painful death. 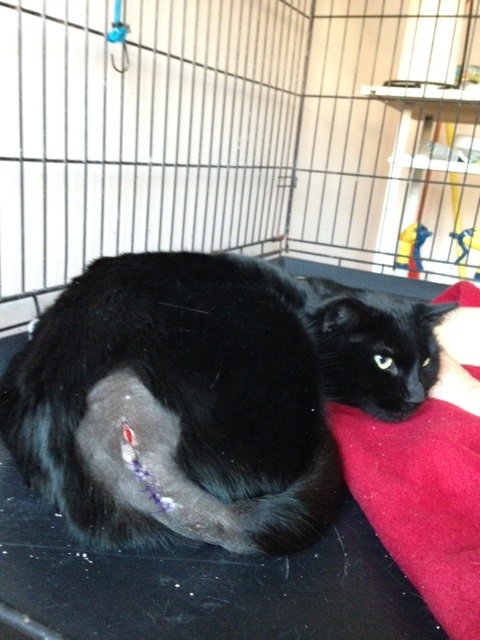 We at Forgotten Felines are happy and relieved to have saved him! Please consider making a tax-deductible donation to help defray the enormous expenses incurred to save this handsome big boy! Gorgeous Lucy (left) and her beautiful red kittens, Austin and Vegas, were rescued from a nasty drug situation in 2010. Our own JoEllen ended up keeping Lucy and every Christmas we receive an update from the lovely family that adopted the two boys! We love the boys. They are the best cats you could ever wish for. They sleep on my daughter’s bed every night, and really are her cats. Austin hears the school bus every day and runs to the front door to greet her. Right now they are curled up on the sofa next to me purring away. They’re always together. I’m so happy we took them both! Tinsel is doing beautifully. She has become completely acclimated to my home and she loves her new family. She is quite lovable, constantly giving kisses and cuddling with everyone. She has even convinced my older cat to become her very close pal. She has completely shown us that she was made to be our cat. Her playful tactics and loving disposition have made her the perfect addition to our family. This kitten was found in a trash can. When we went to Petco to adopt her out to a family, all these firemen came to welcome the kitten into her new family as her new daddy is the captain. We had named her Tricia because she came from a trash can. They renamed her Smudge. 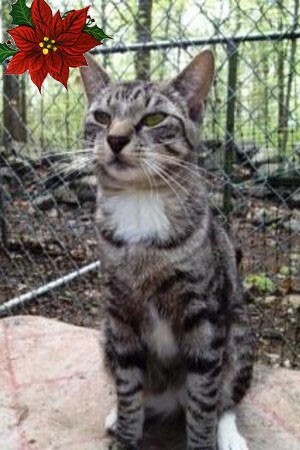 We want to thank Forgotten Felines and especially Ann, from the bottom of our hearts! We adopted two white kittens on July 26, 2014 and it has been a pure joy! I have been a cat lover ever since I was a little kid. I have had many cats over the years but I’ve never had two such like these! I remember when I first spoke to Ann on the phone, I couldn’t wait to come meet the kittens, the whole experience was awesome! Ann was so friendly and warm, and as soon as I saw the kittens I knew that they had to be mine!